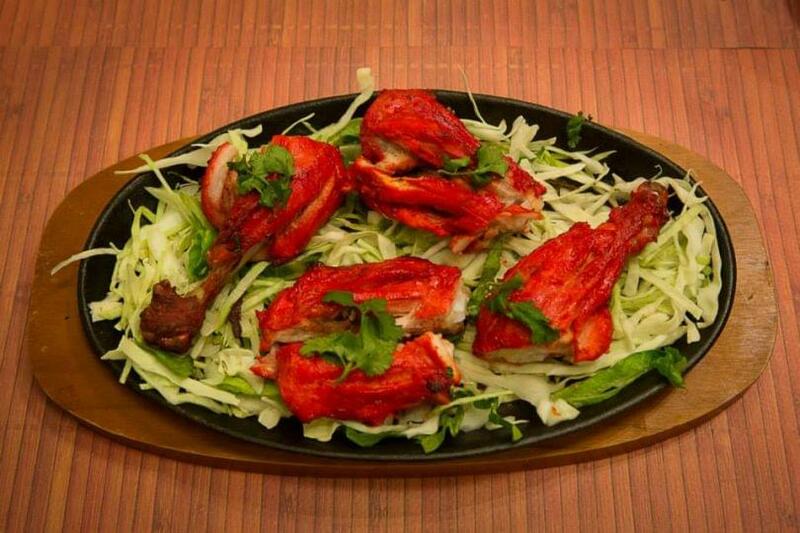 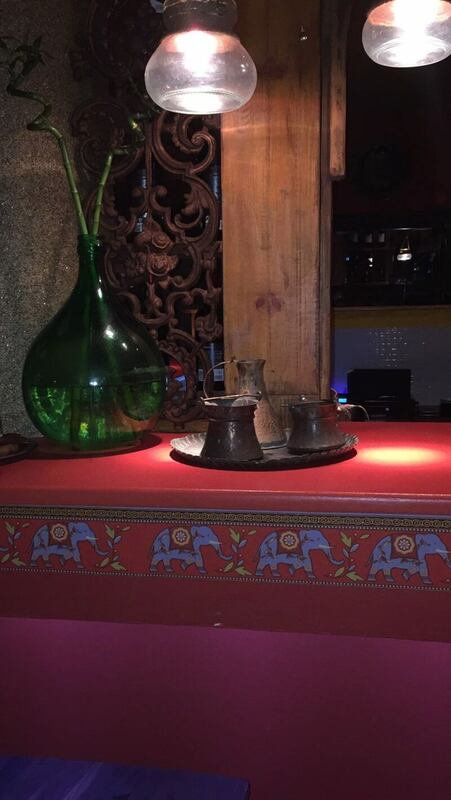 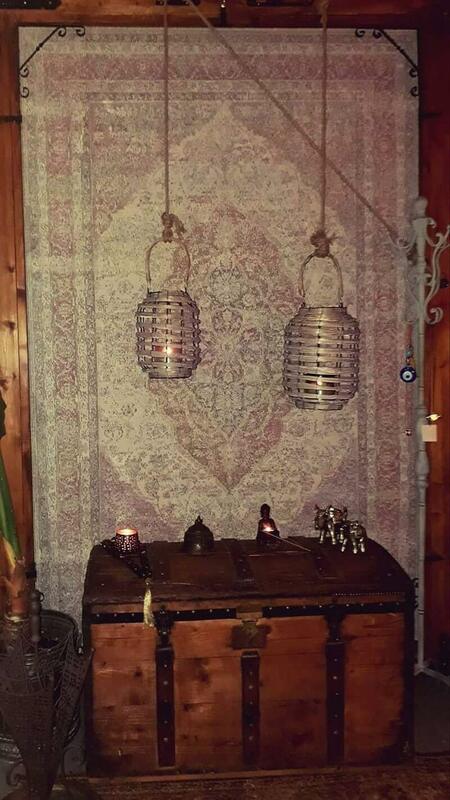 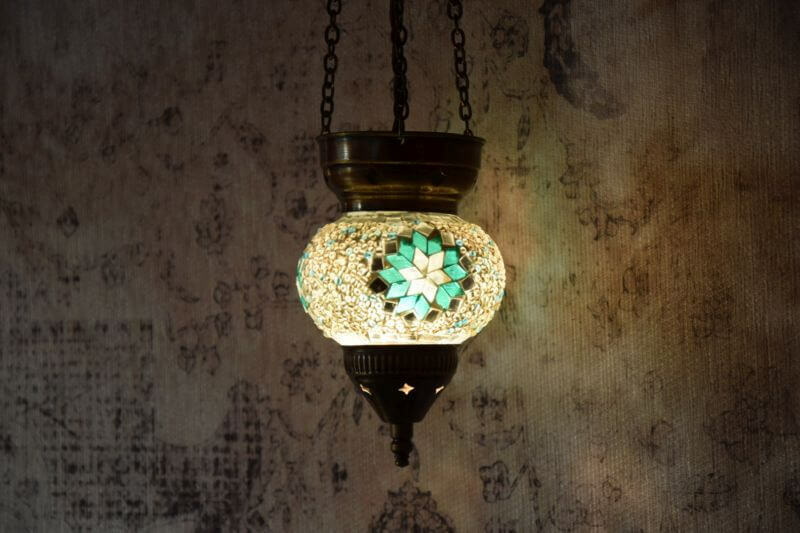 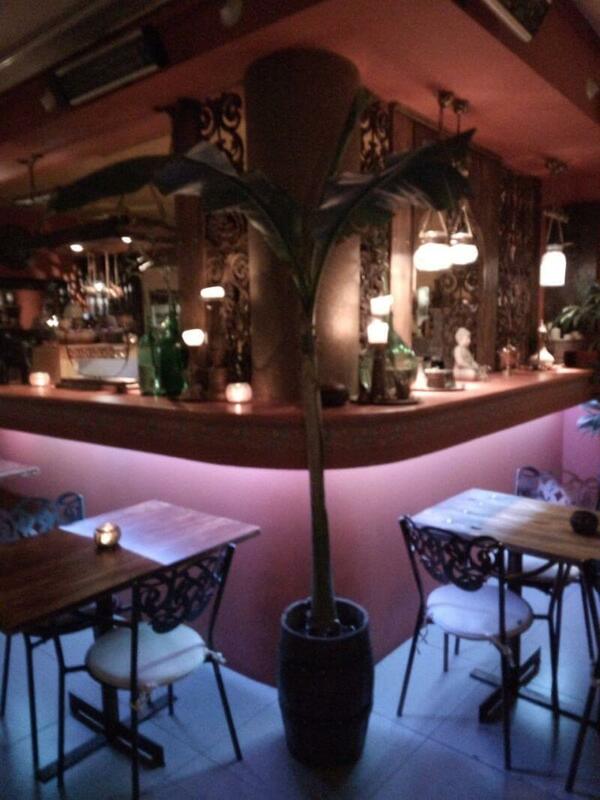 Little India is a very good choice for indian cuisine in Nea Erithraia. 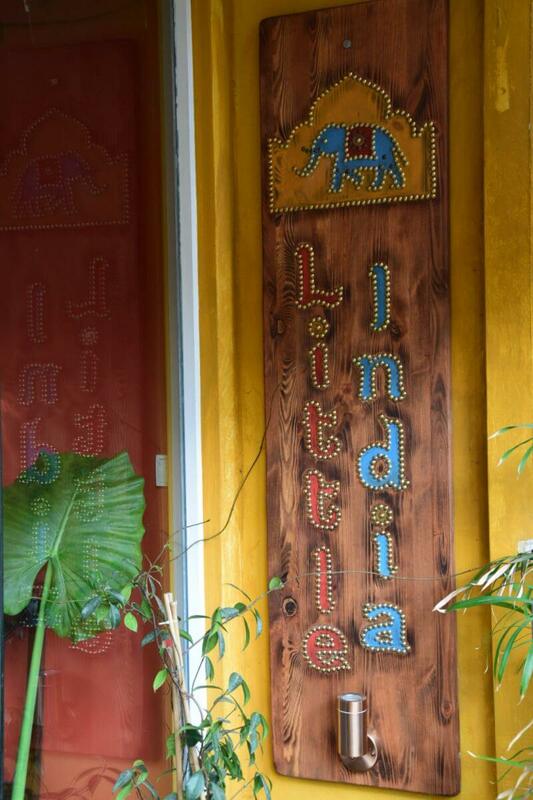 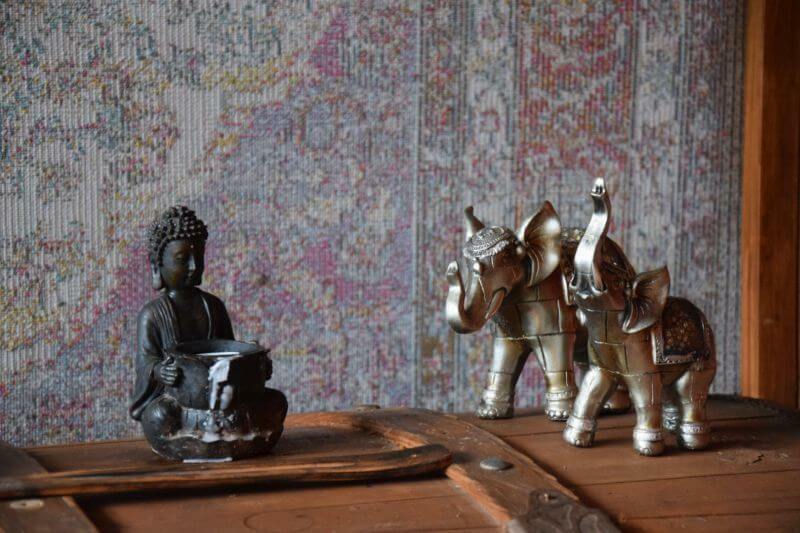 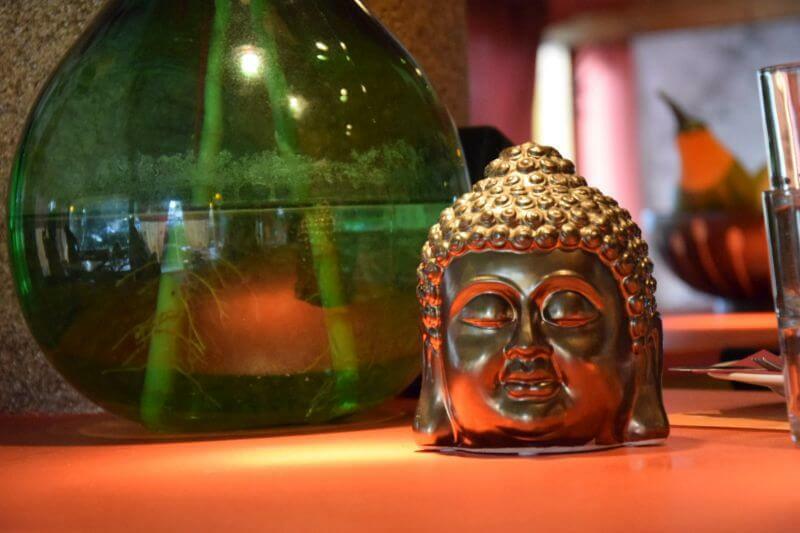 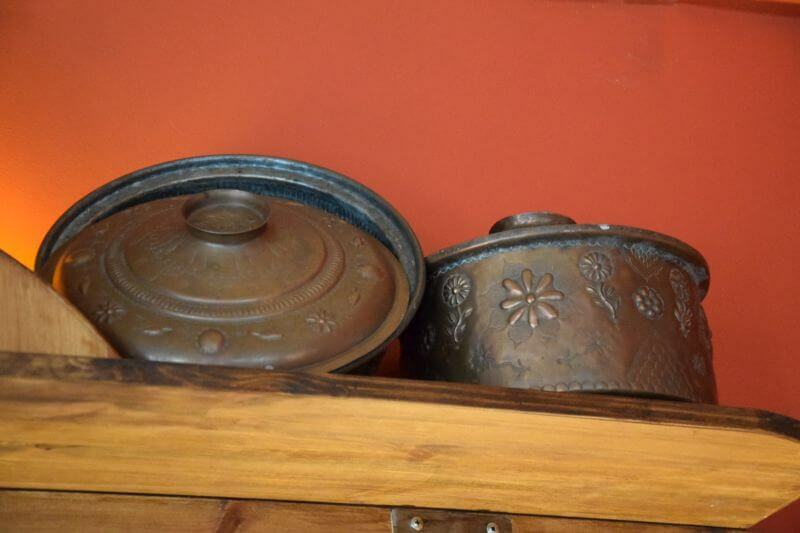 For the lovers of Indian food there is a «Little India». 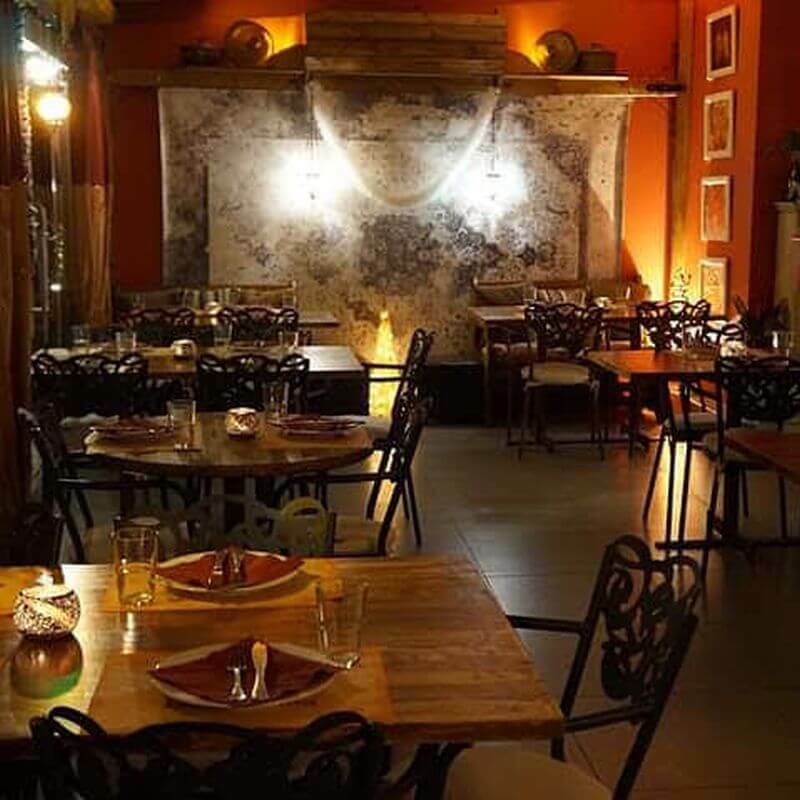 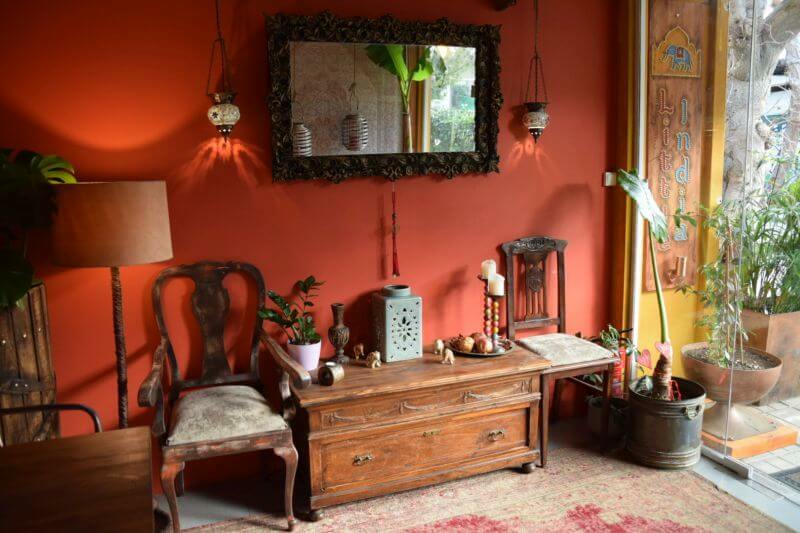 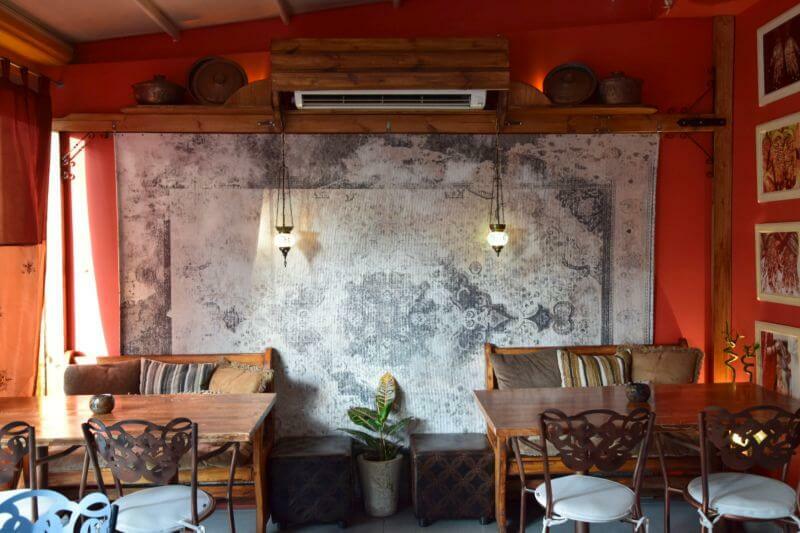 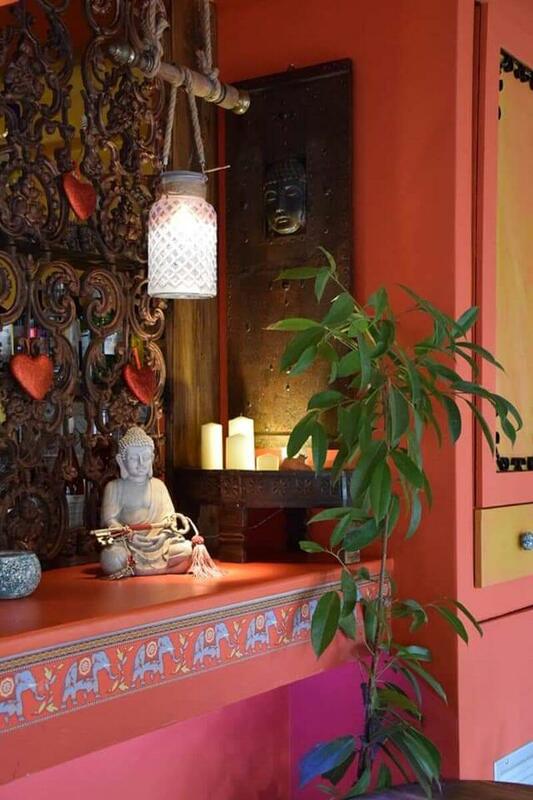 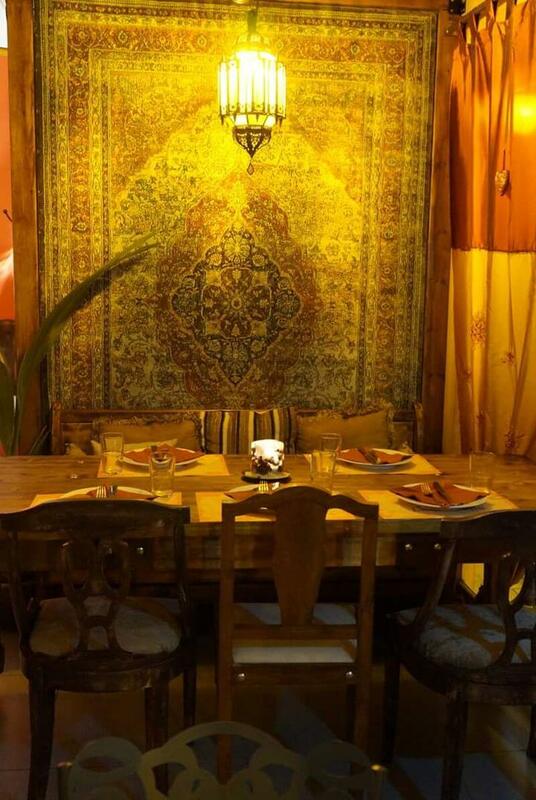 The place is painted with traditional, bright colors, with pictures of Indian female figures hanging on the walls an it a cozy and affordable place. 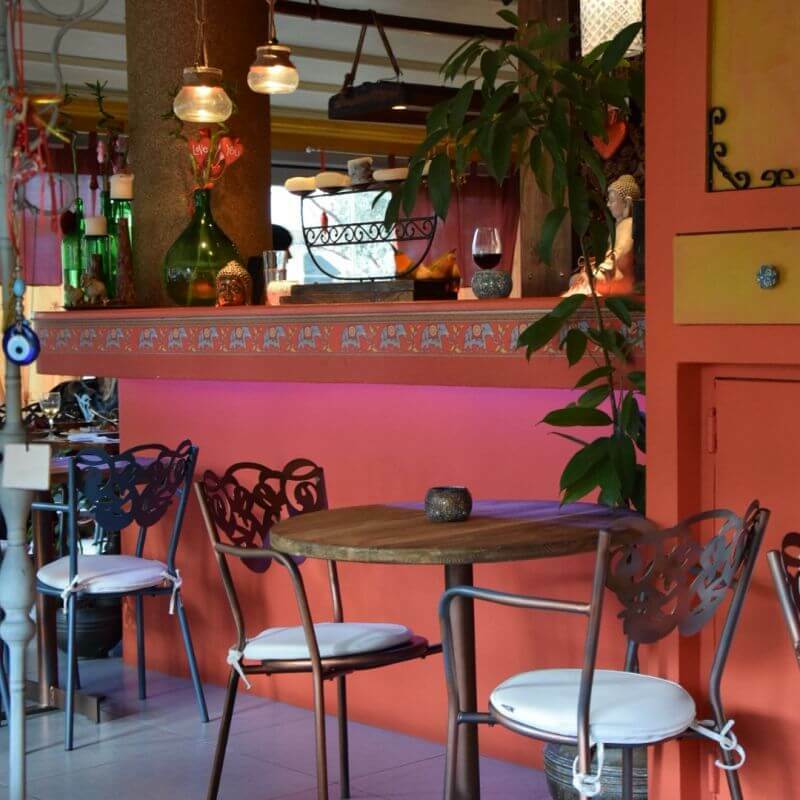 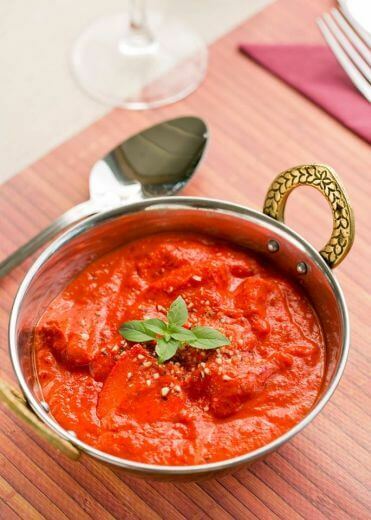 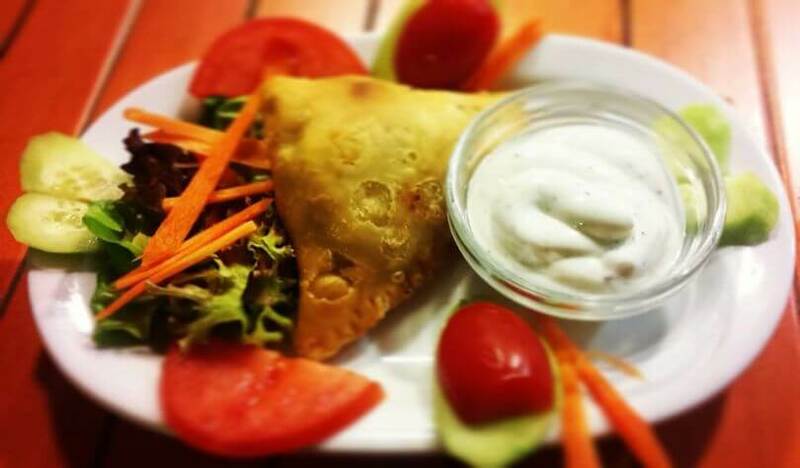 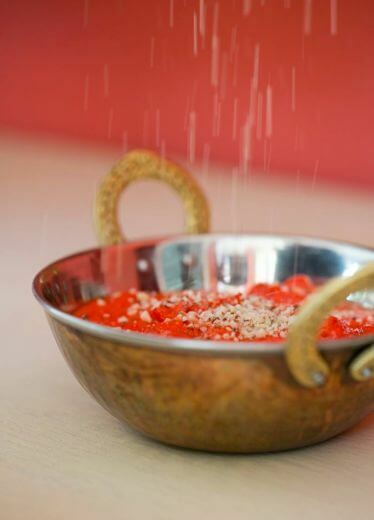 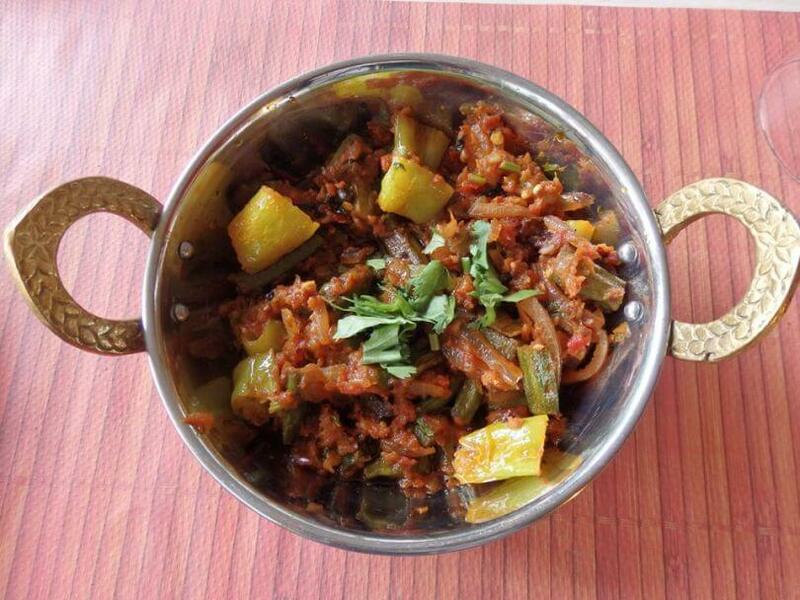 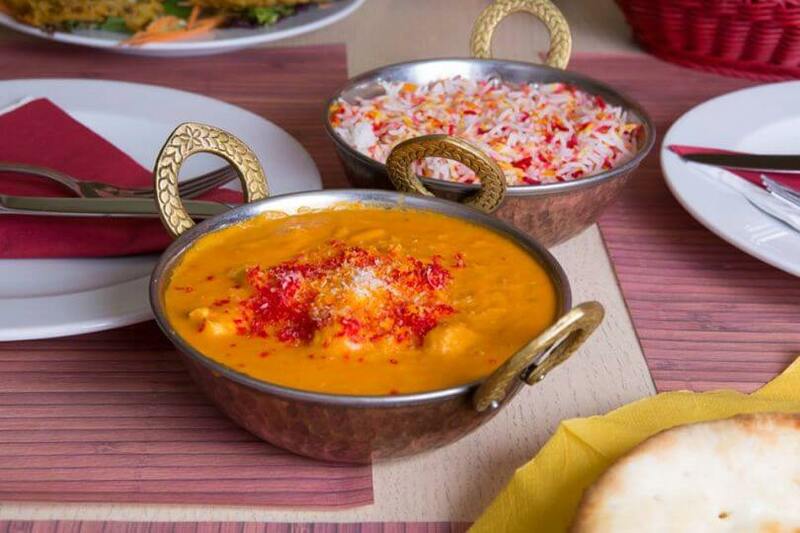 The menu is full of Indian flavors commonly found in Europe and have many fans in Athens. 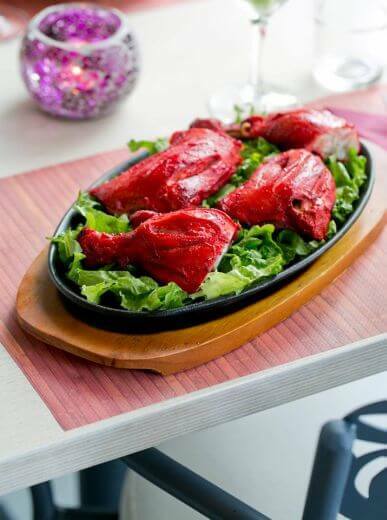 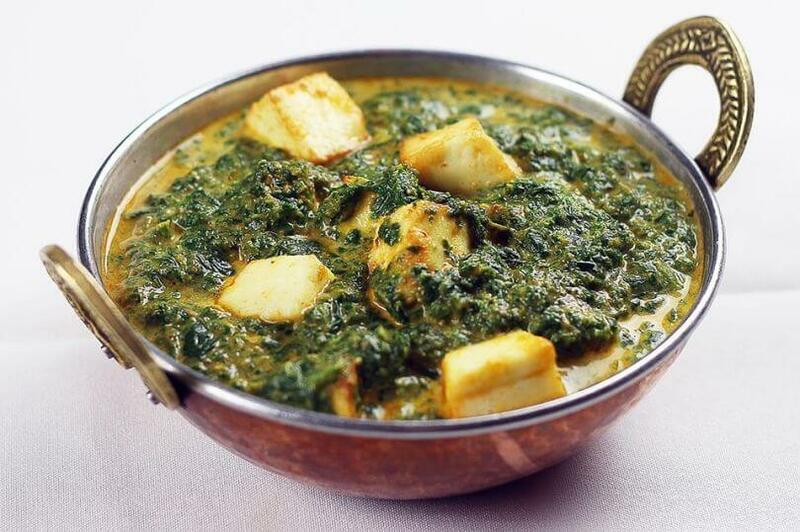 You will find for example samosas vegetables, meat in tandoor, korma, vindaloo, rogan josh and many other traditional recipes. 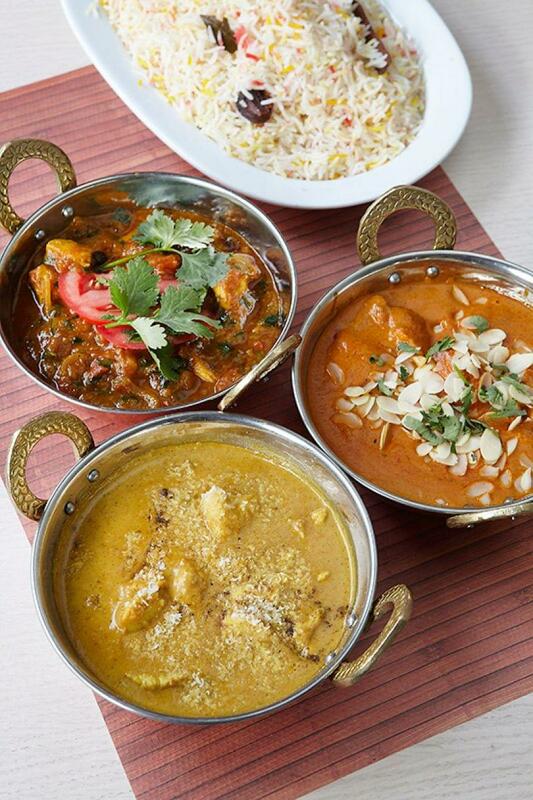 Try them all, if you a are a lover of indian cuisine. 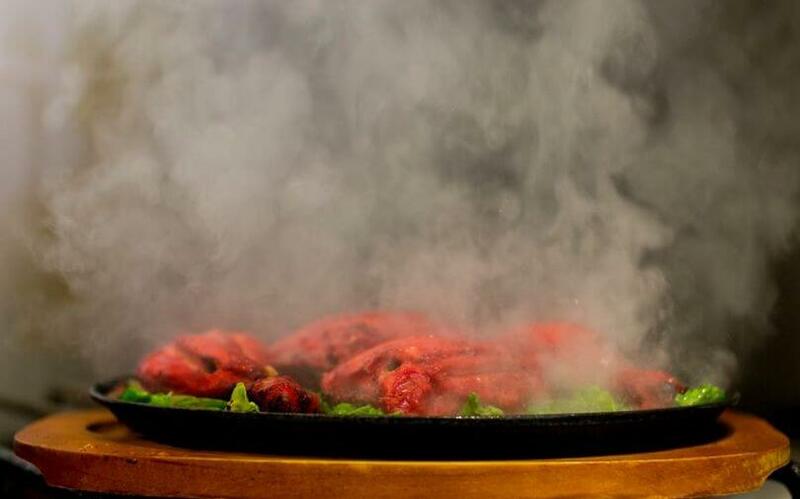 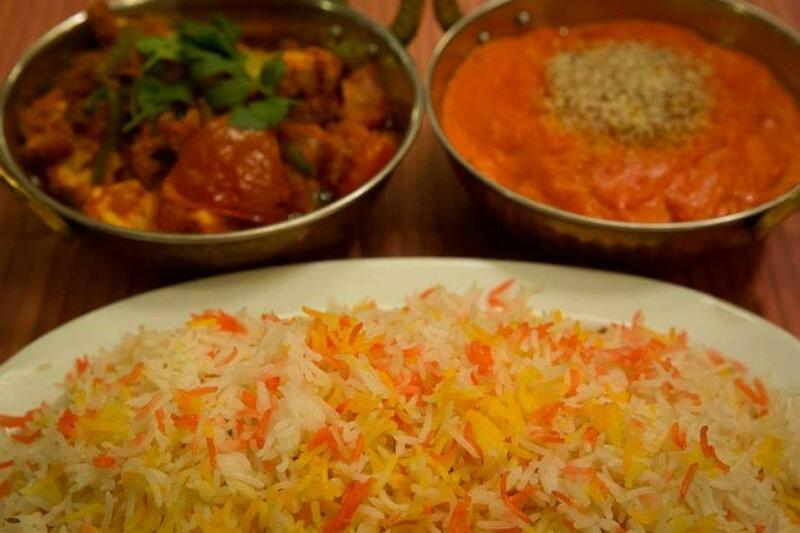 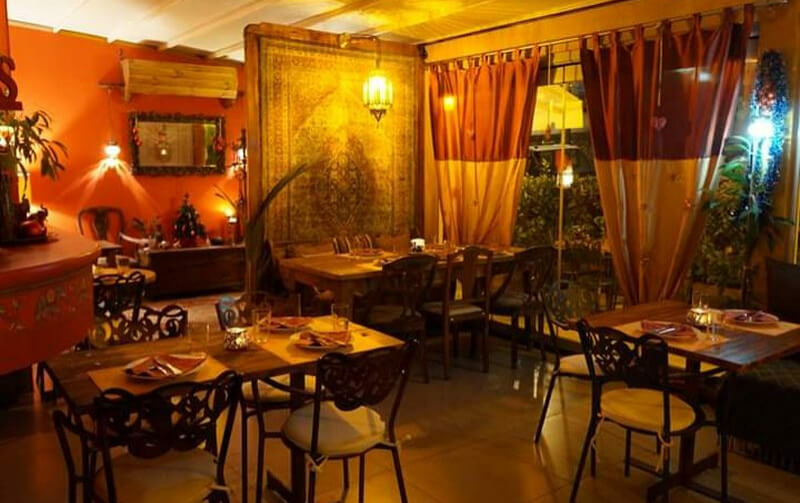 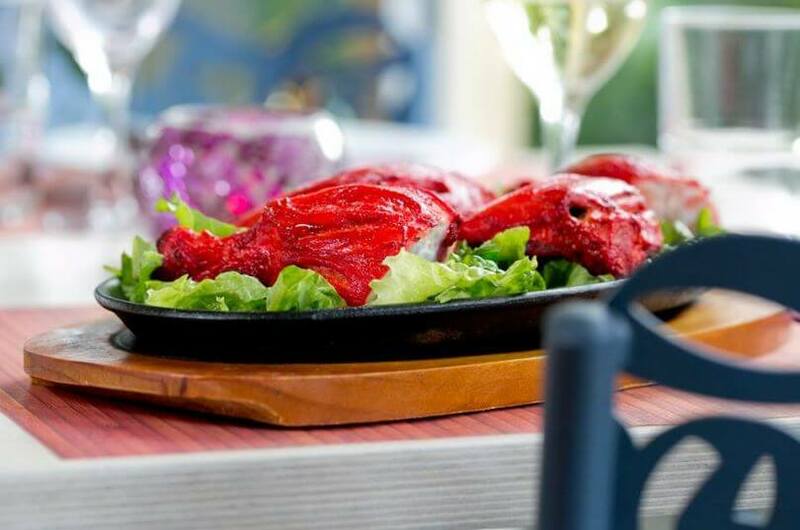 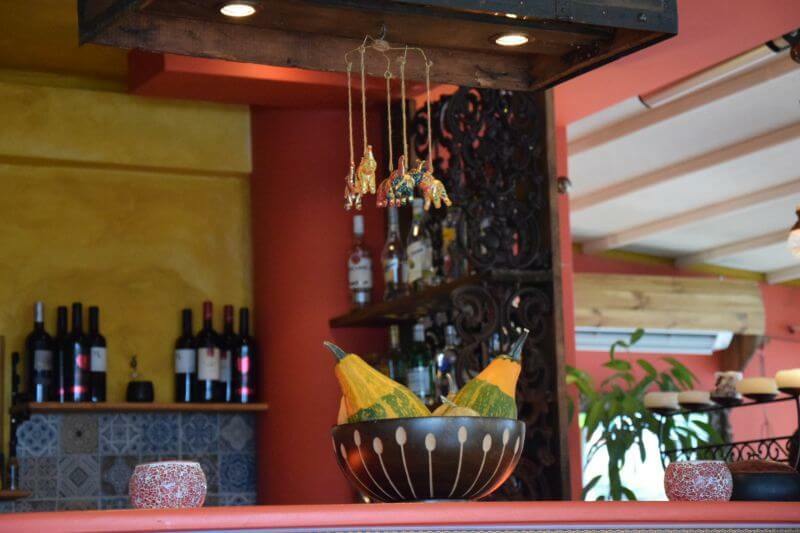 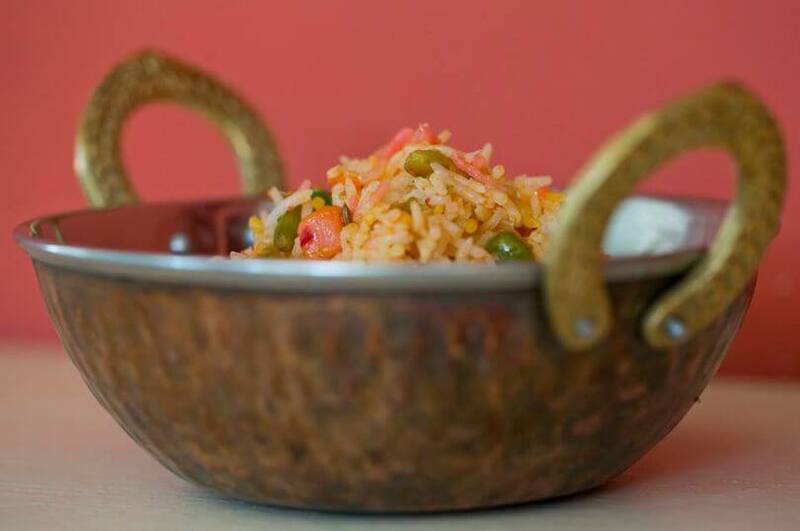 Book a table at one of the best indian restaurants near Athens.